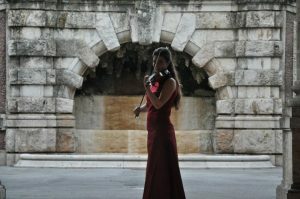 Hello, my name is Erika Bordon (1986) and I am a violinist/concert producer. I studied violin in Utrecht where I received my Bachelor and Master degree. I have been playing in several orchestras under the baton of amongst others Gianandrea Noseda, Edo de Waart, Martin Brabbins and Kristof Penderecki. I also have an extensive experience as ensemble player in both classical and contemporary repertoire. I enjoy very much collaborating in projects with multiple art forms like dance, visuals and etc. In 2016 I co-founded the string quartet Nanna. 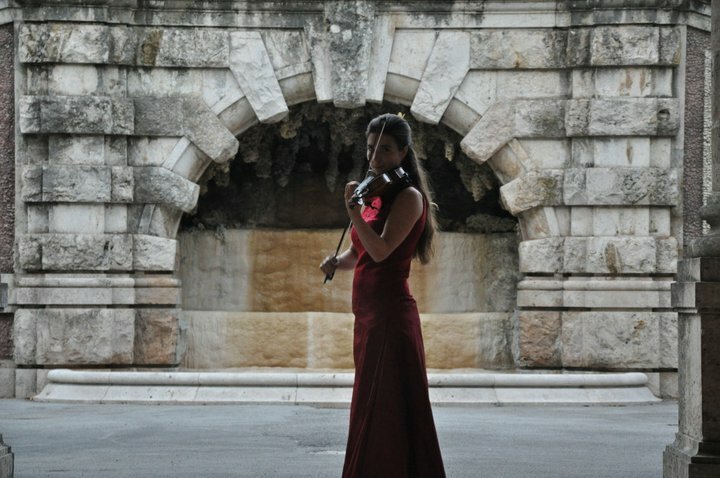 Besides playing the violin I also work as producer and coordinator of the Composition Department and the Institute of Sonology at the Royal Conservatoire in The Hague. Since 2013 I also have been active as freelance producer and worked for several ensembles and festivals under the name Bordon Music Management.